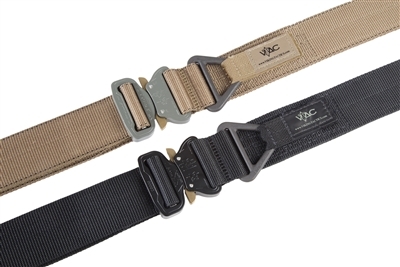 When buying a belt, it is important to select the correct size based upon an accurate measurement. 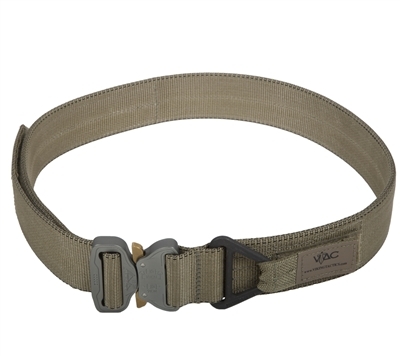 Your belt size is not the same as your pant or waist size; because your belt goes around you and your pants, your tucked in shirt, and your underwear, your belt size is usually 1 or 2 inches larger than your pant or waist size. 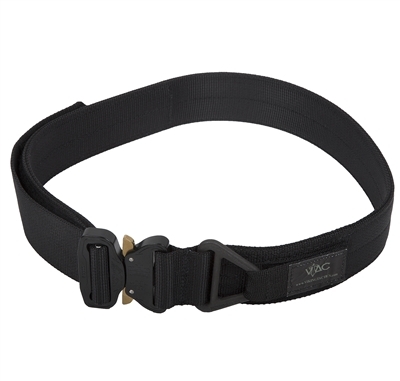 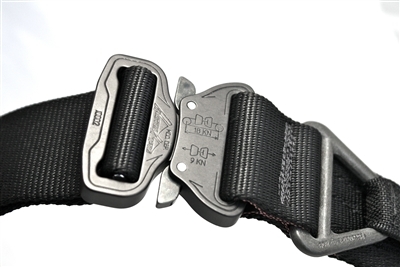 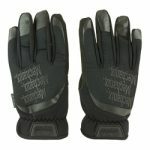 Be the first to review “VTAC Cobra Belt” Click here to cancel reply.